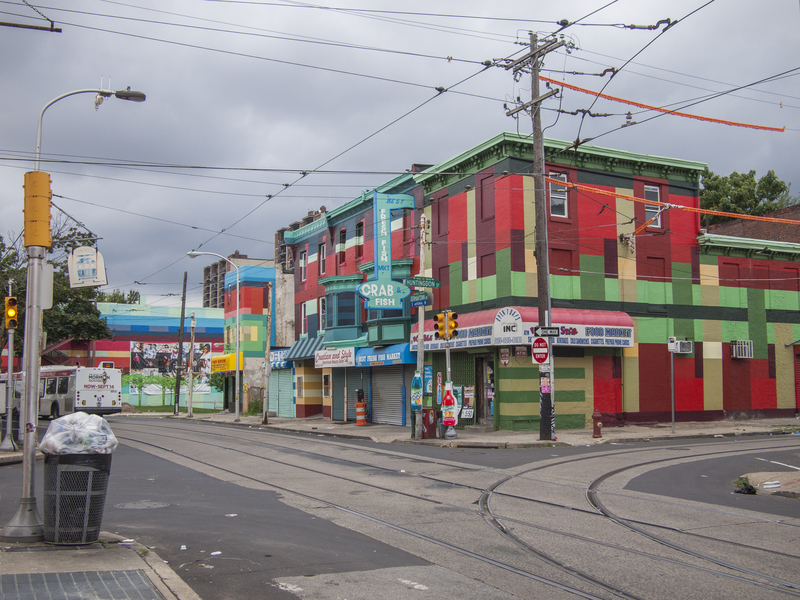 The vibrant paintings of the Germantown Ave commercial corridor by artists Jeroen Koolhaas and Dre Urhahn, Hass & Hahn, 03 August 2014. 08 Sep	This entry was published on September 8, 2014 at 4:20 pm. It’s filed under North Philly and tagged Haas&Hahn. Bookmark the permalink. Follow any comments here with the RSS feed for this post.